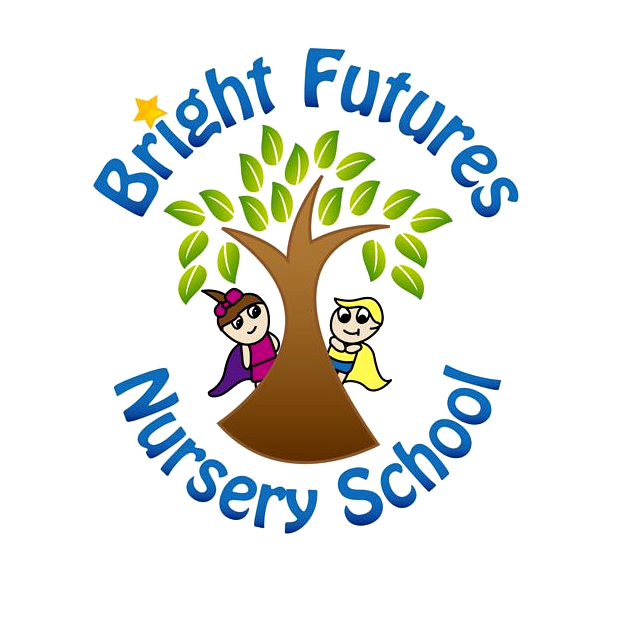 Bright Futures Nursery School is a private nursery school for children ranging in age from nought to 5 years. 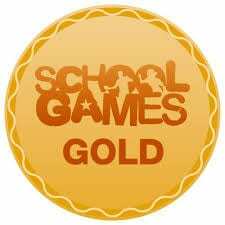 It was established in 2012 as a joint venture between Governors of Alder Grange High School and St. Paul’s CE Primary School. 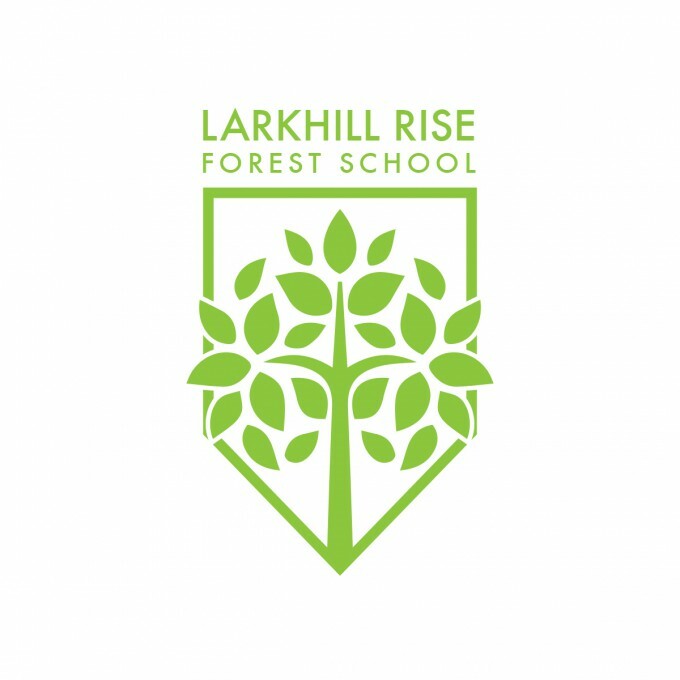 The nursery is situated adjacent to the AG6 Sixth Form and St. Paul’s School. 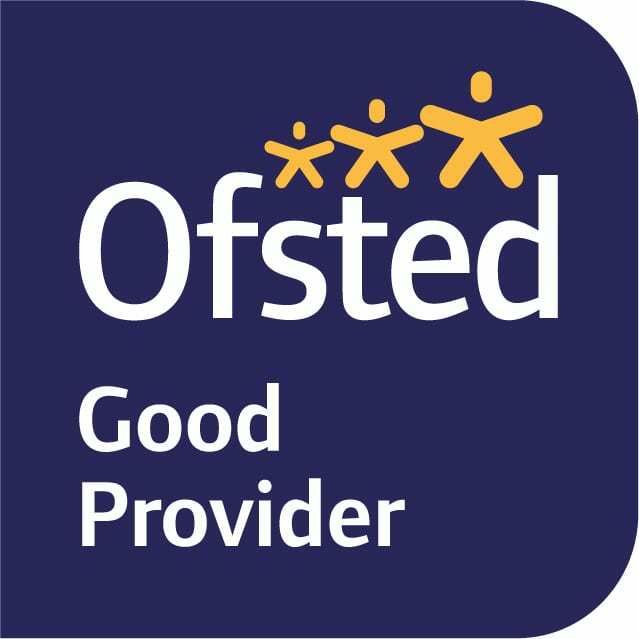 Bright Futures Nursery School is Ofsted registered for a total of 52 children.